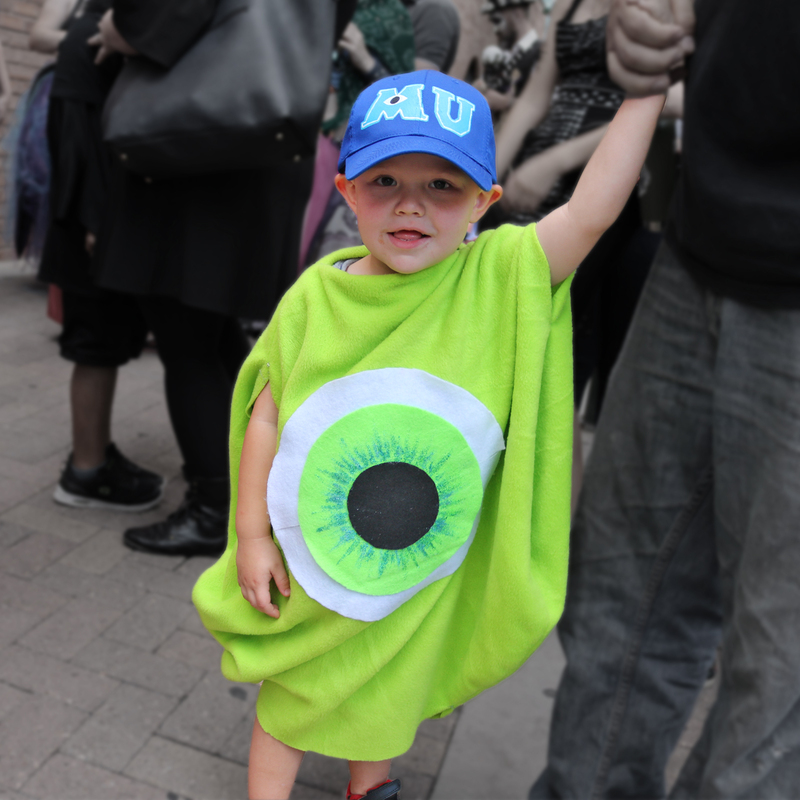 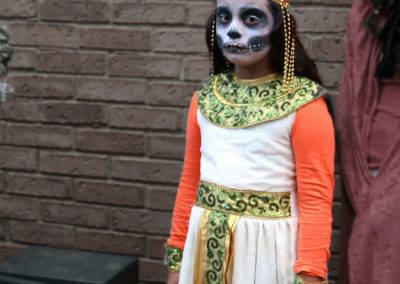 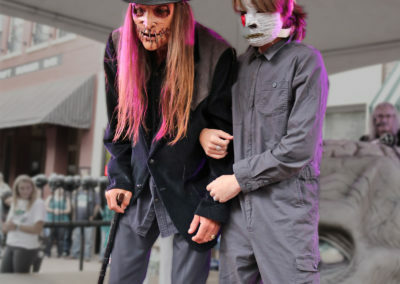 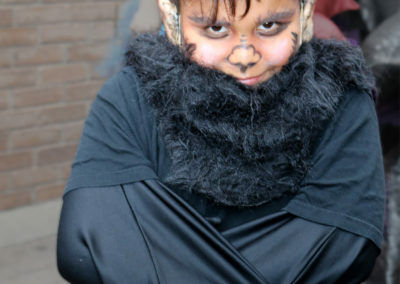 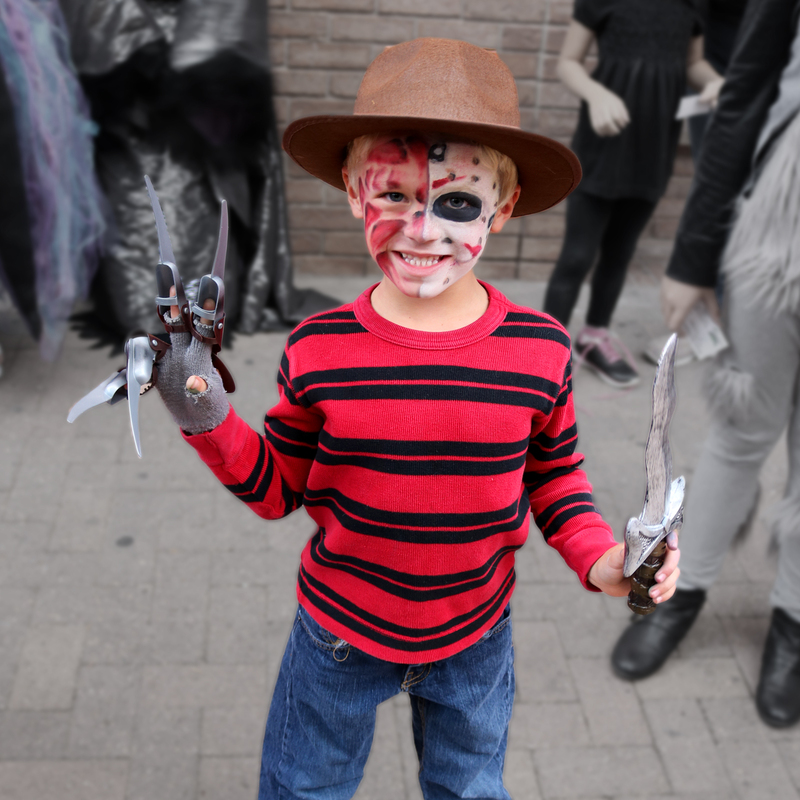 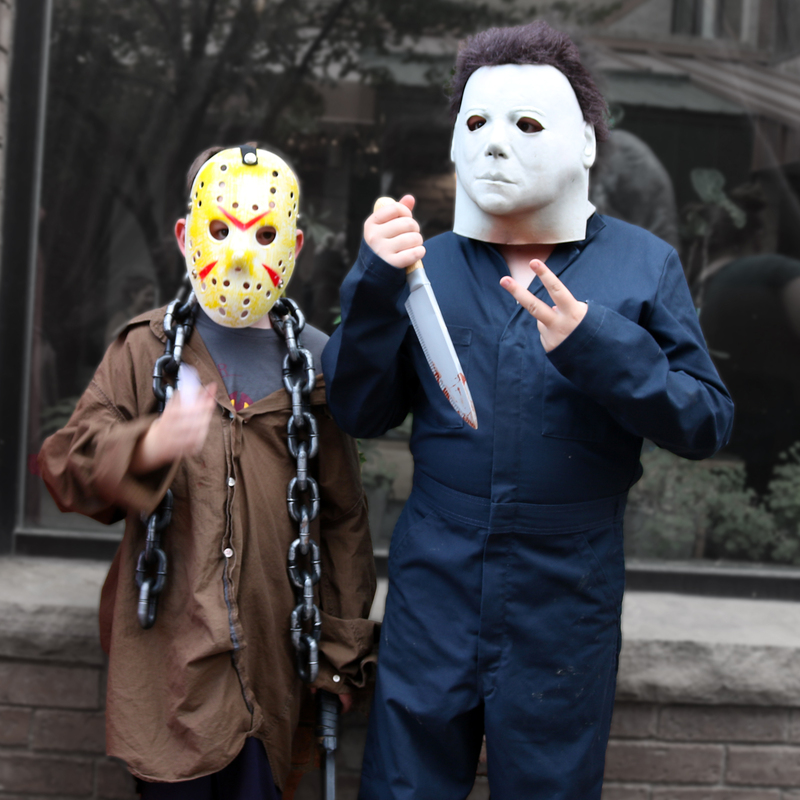 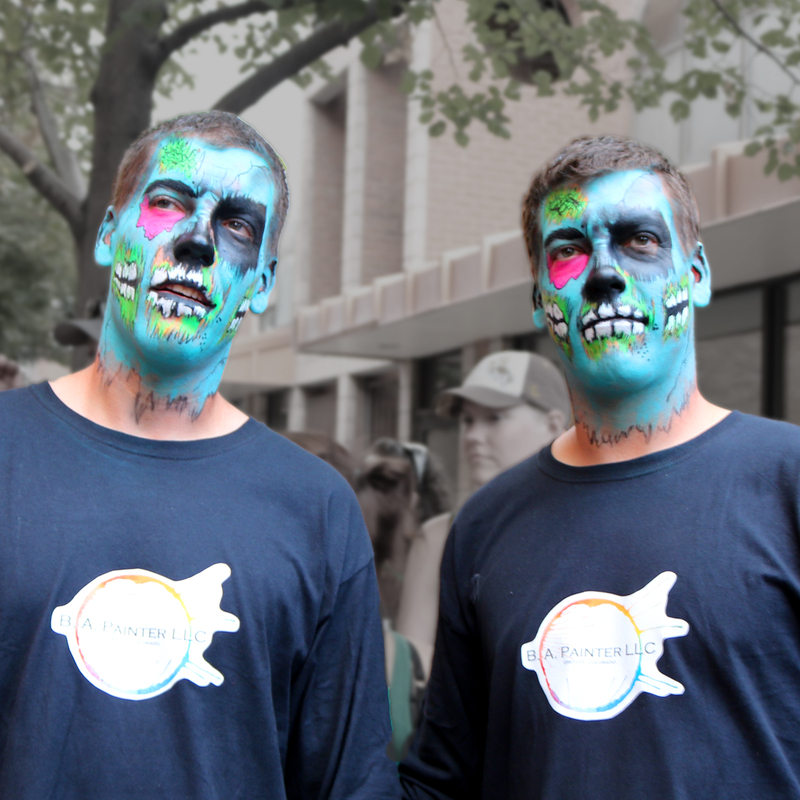 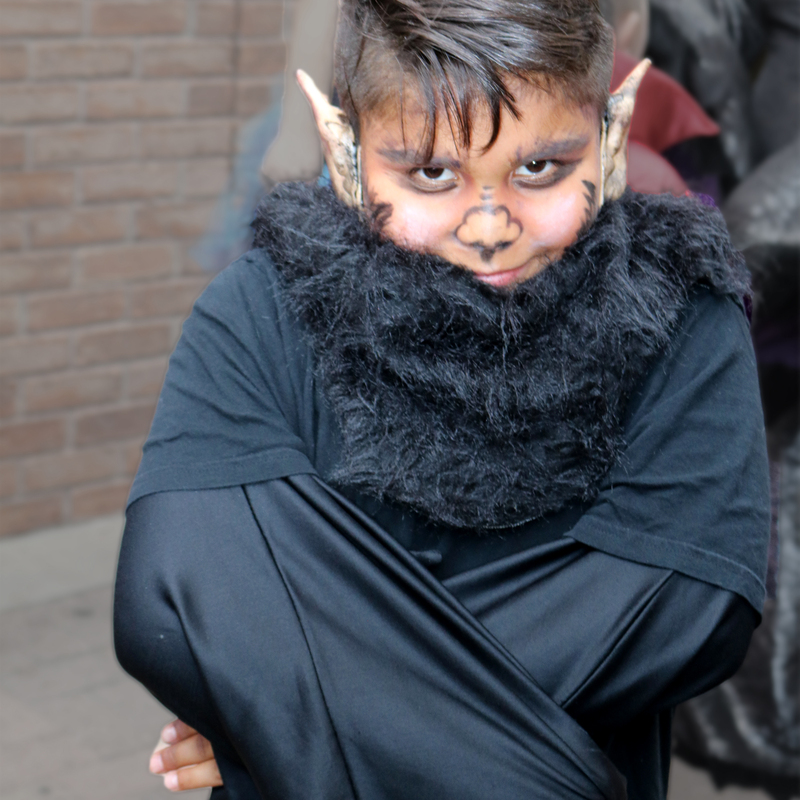 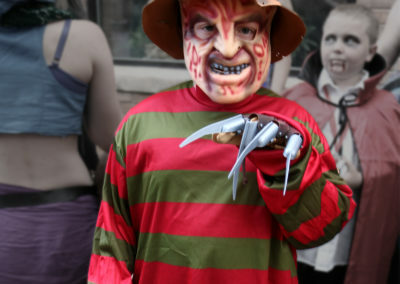 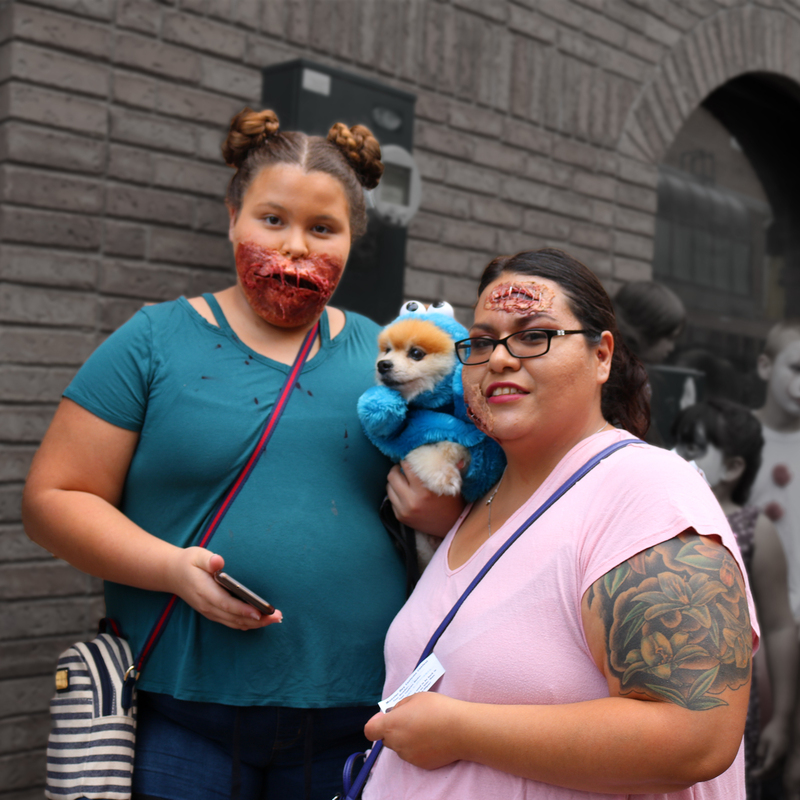 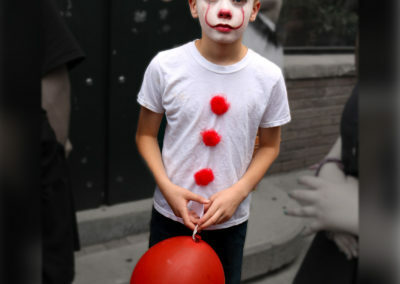 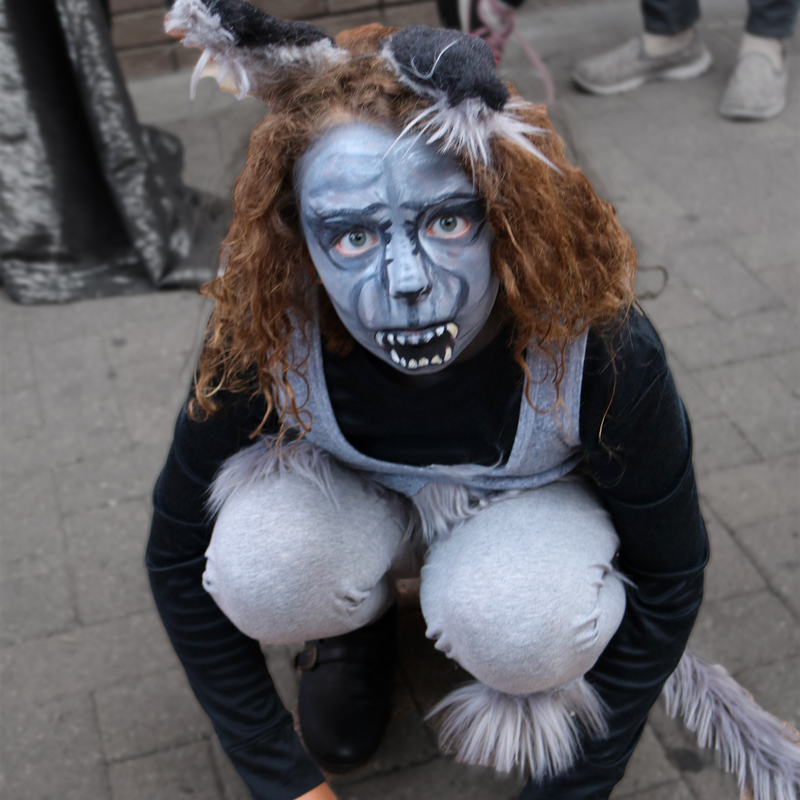 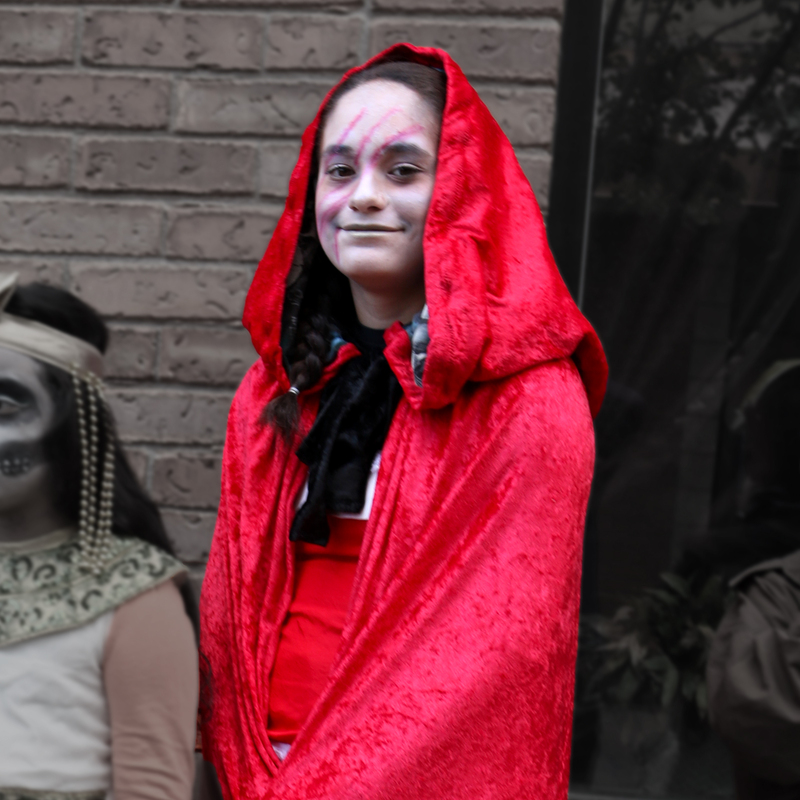 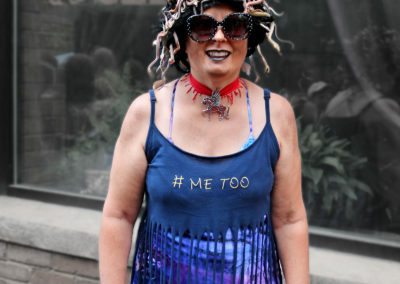 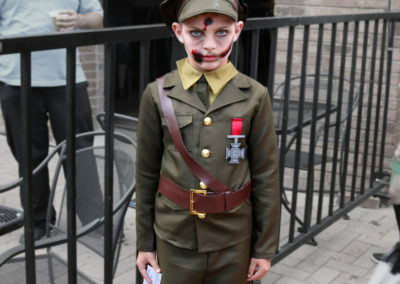 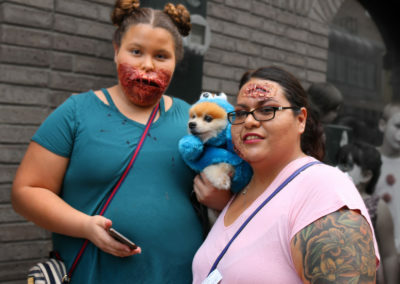 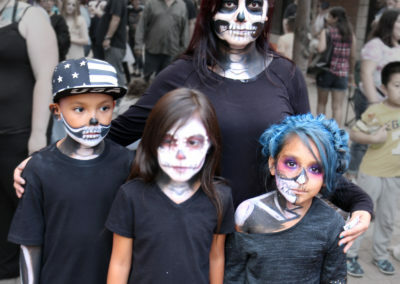 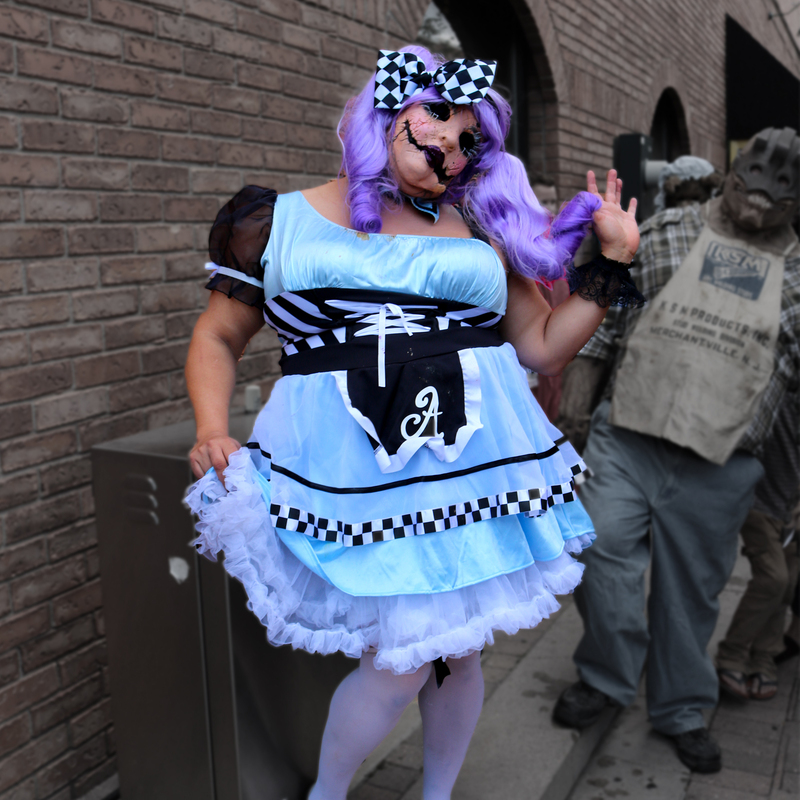 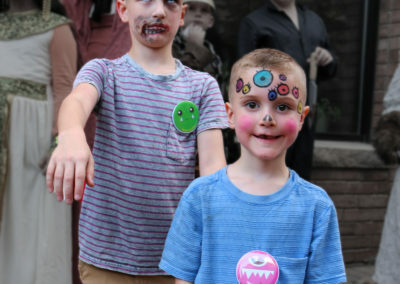 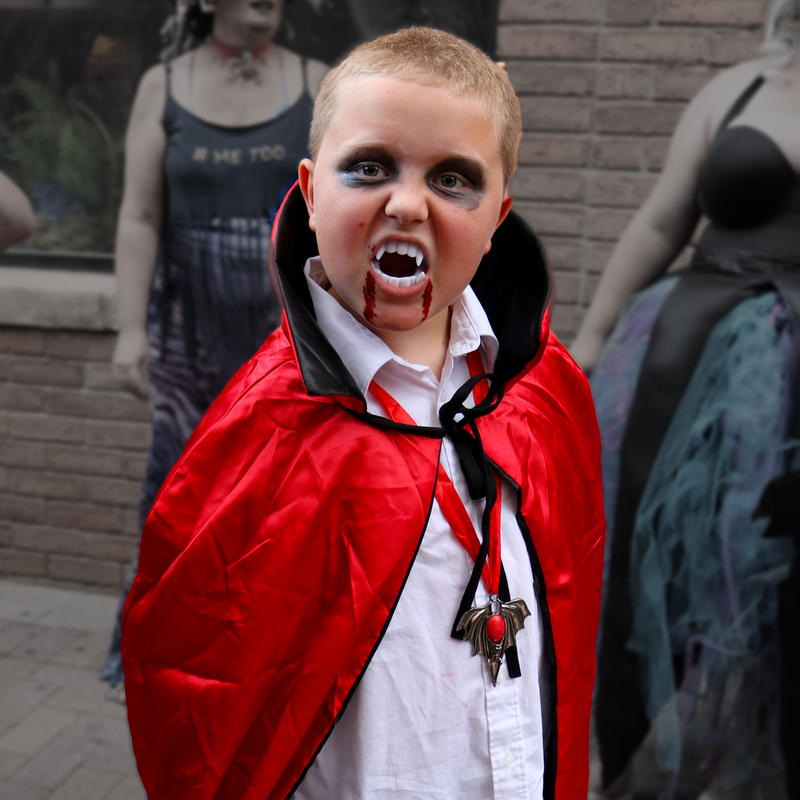 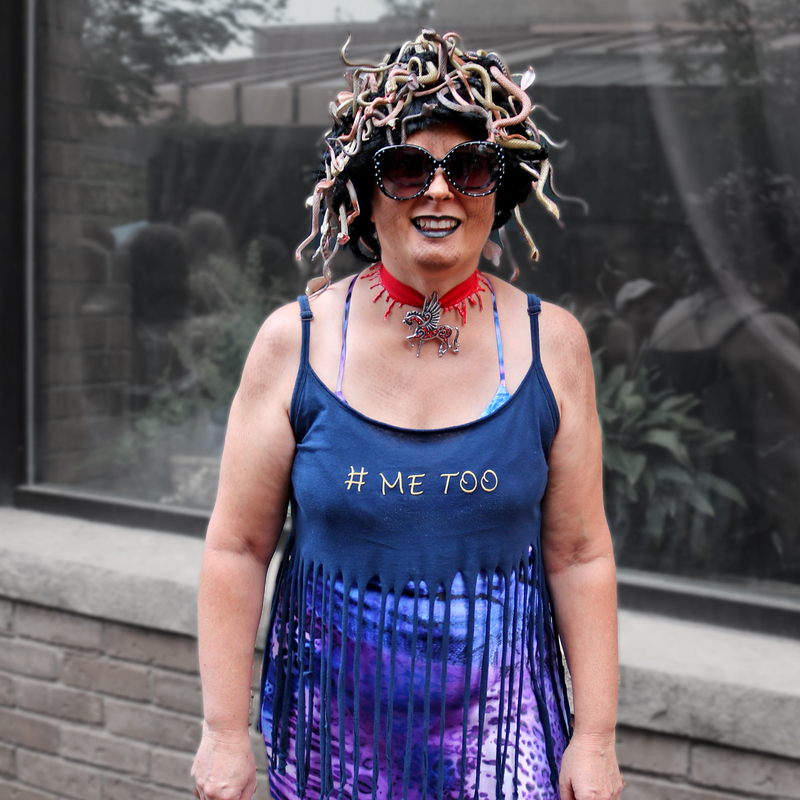 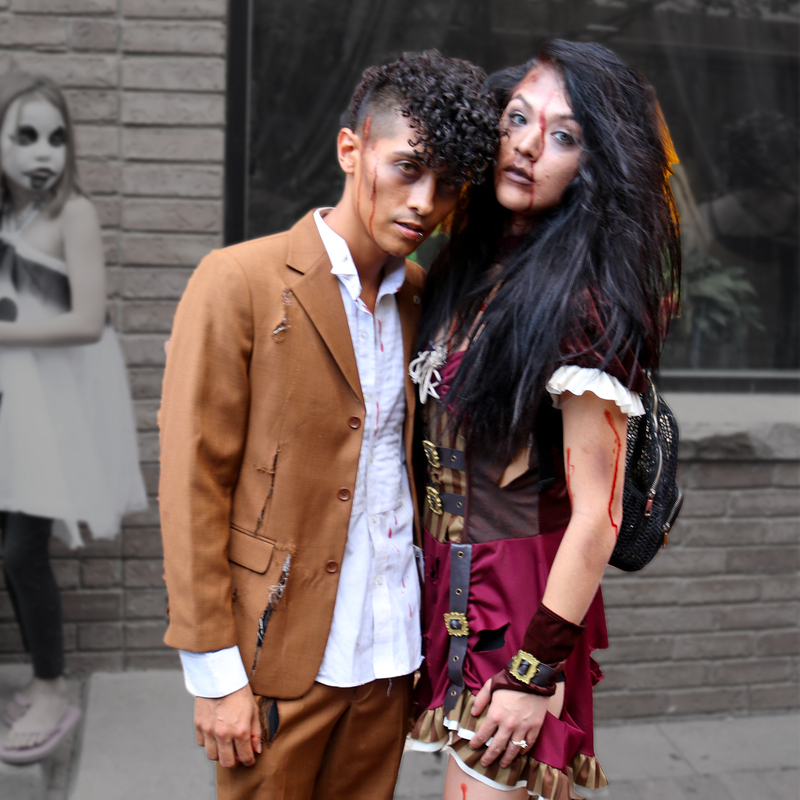 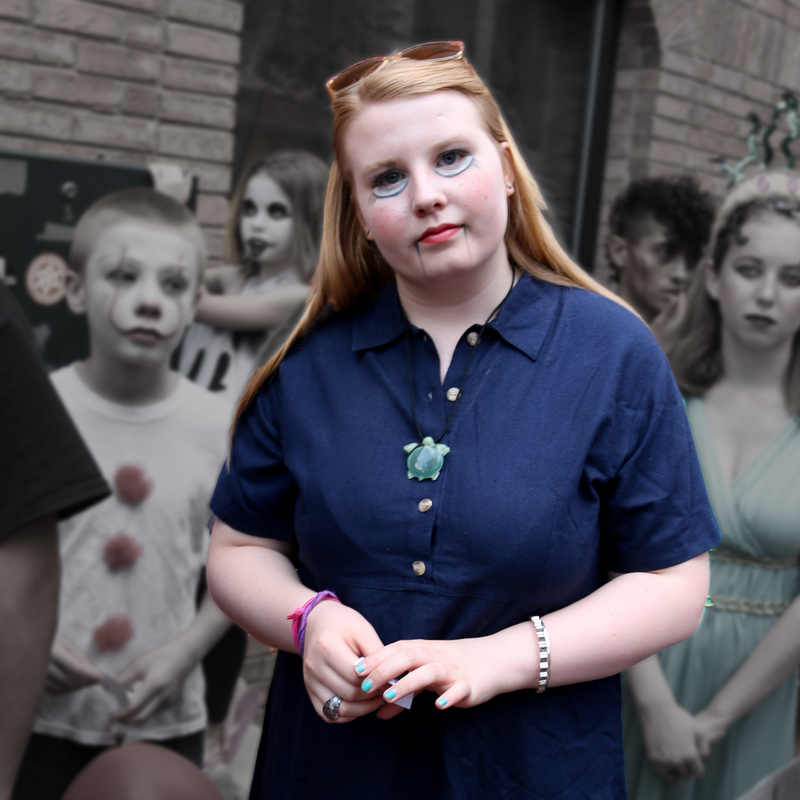 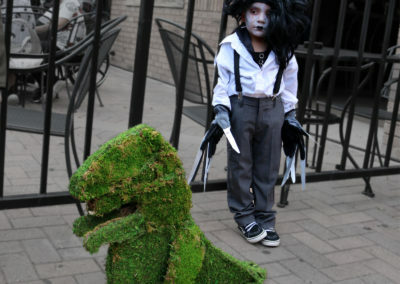 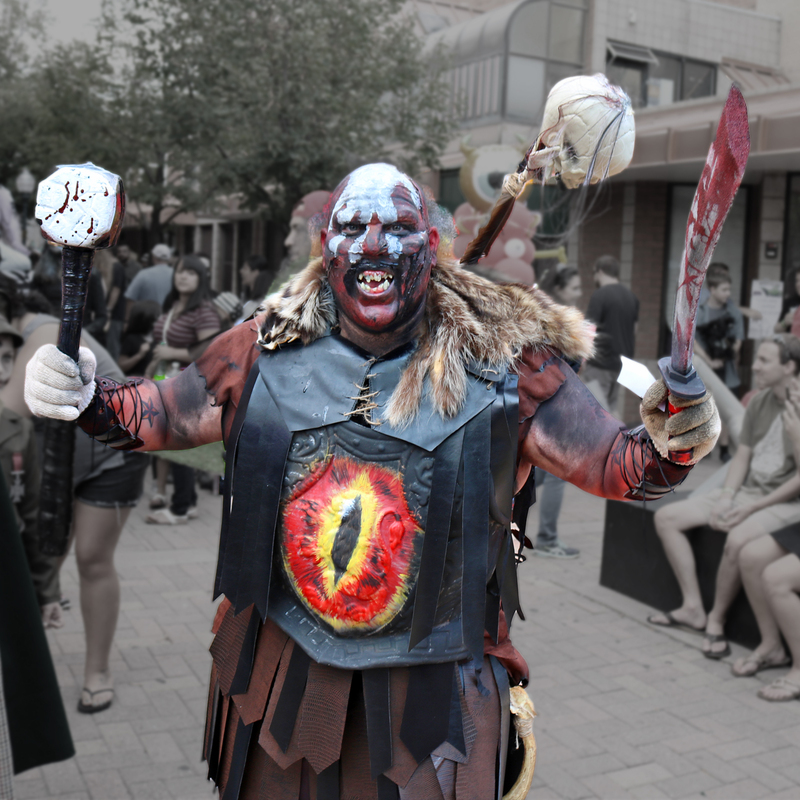 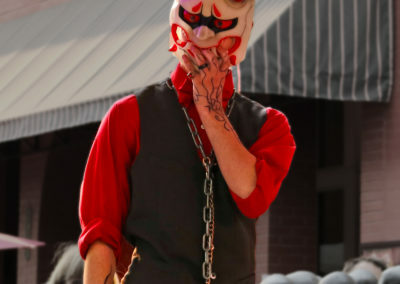 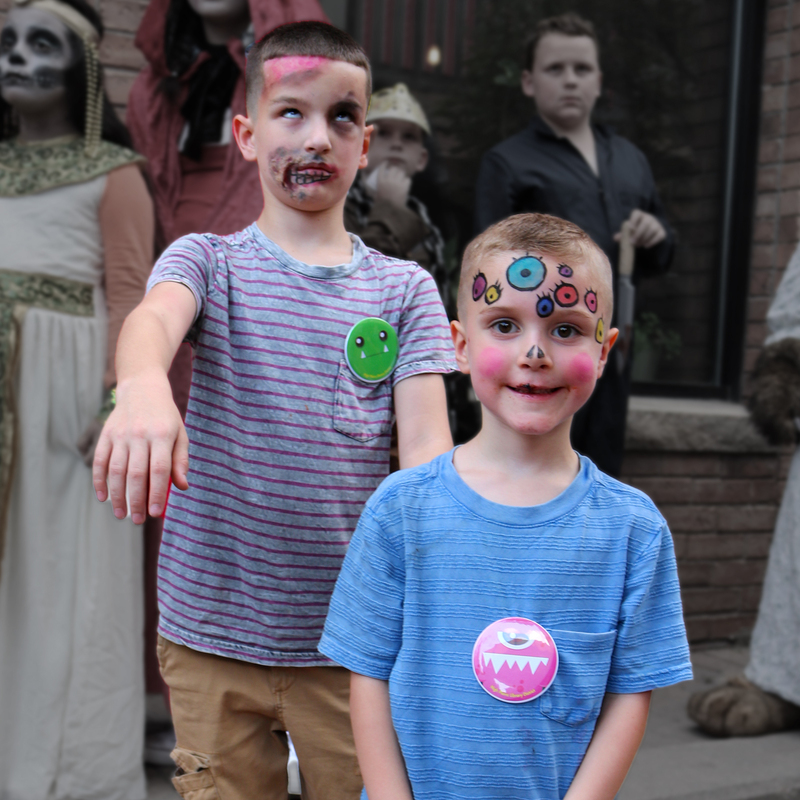 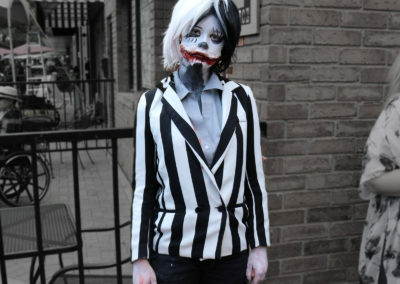 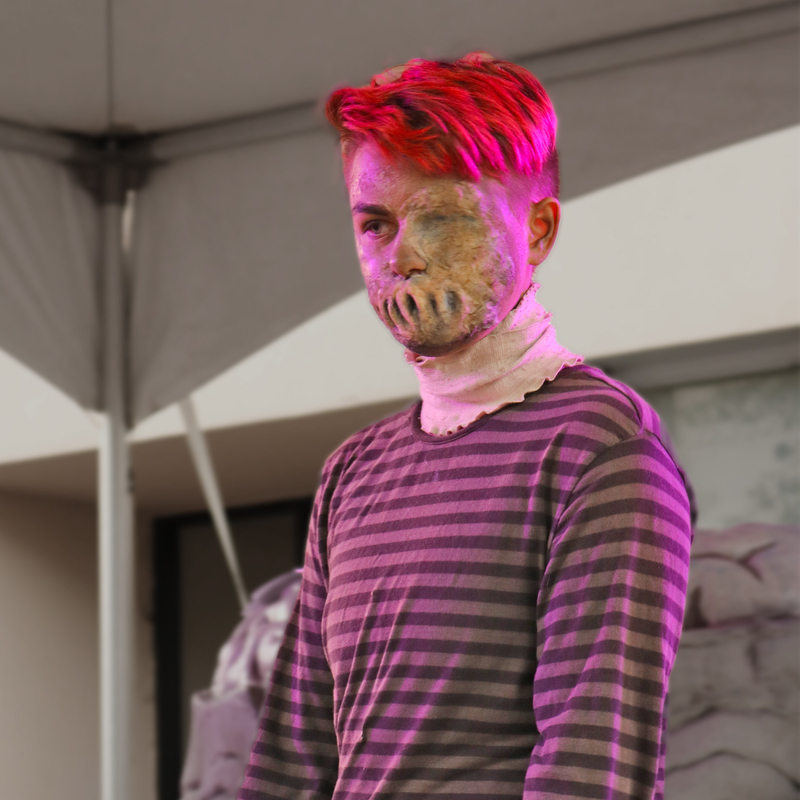 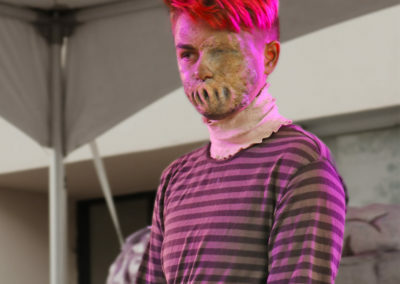 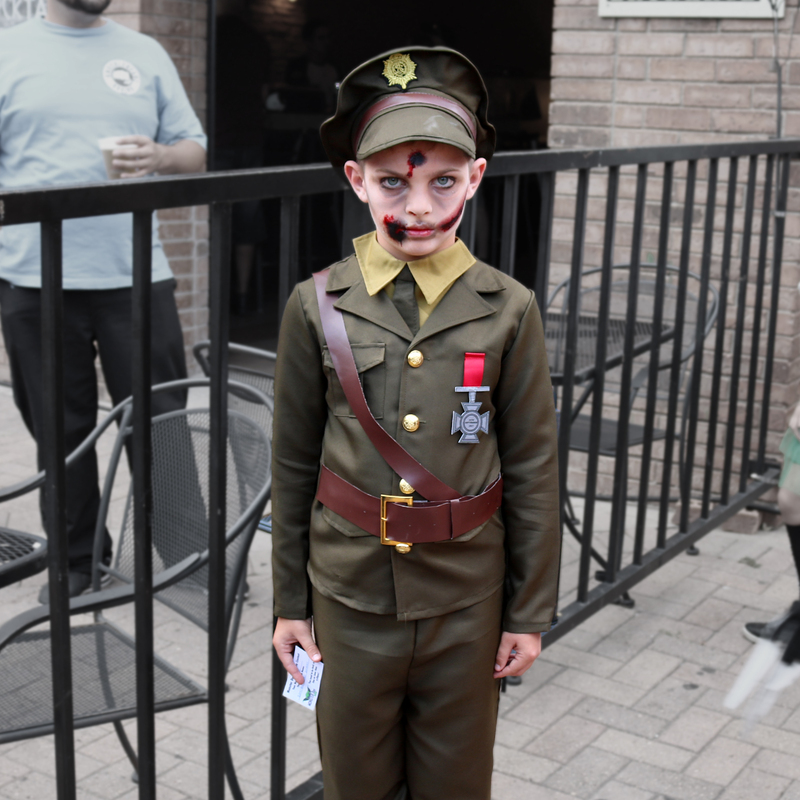 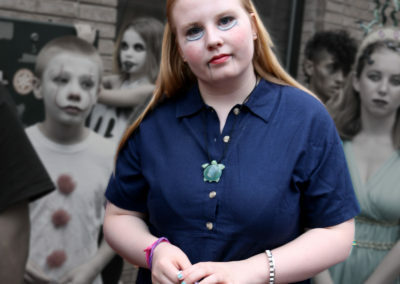 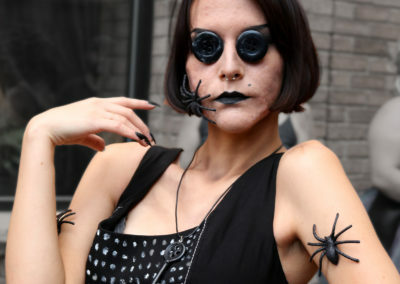 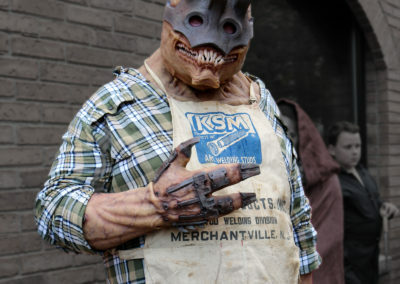 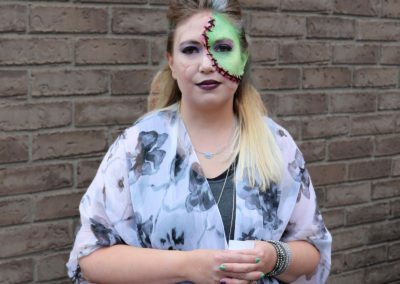 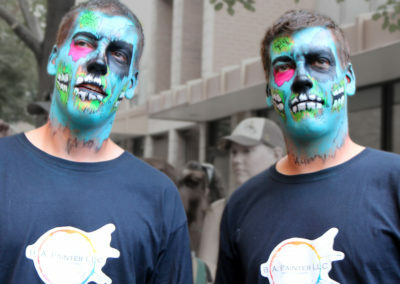 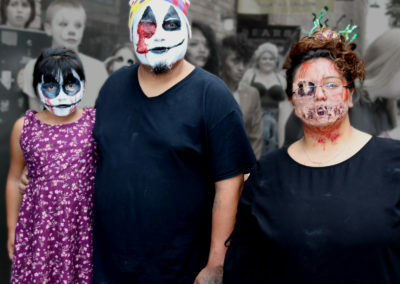 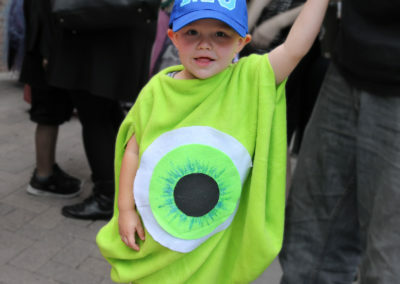 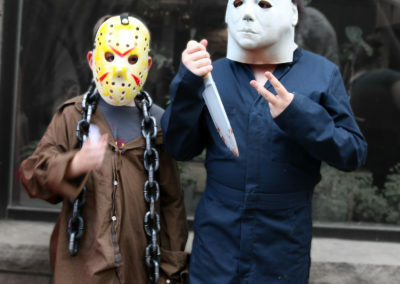 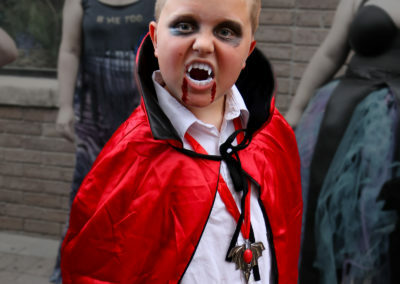 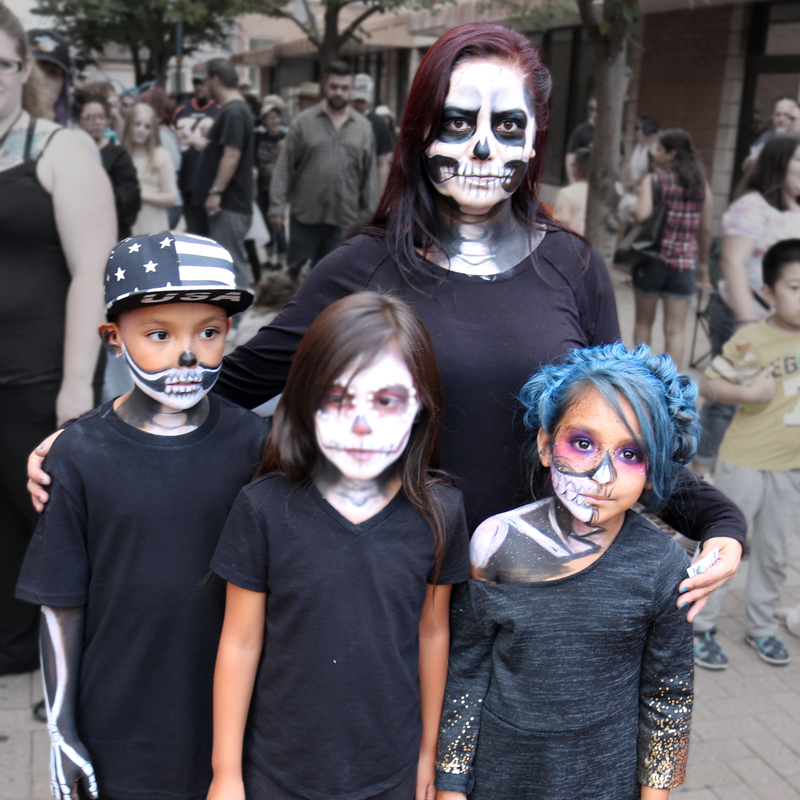 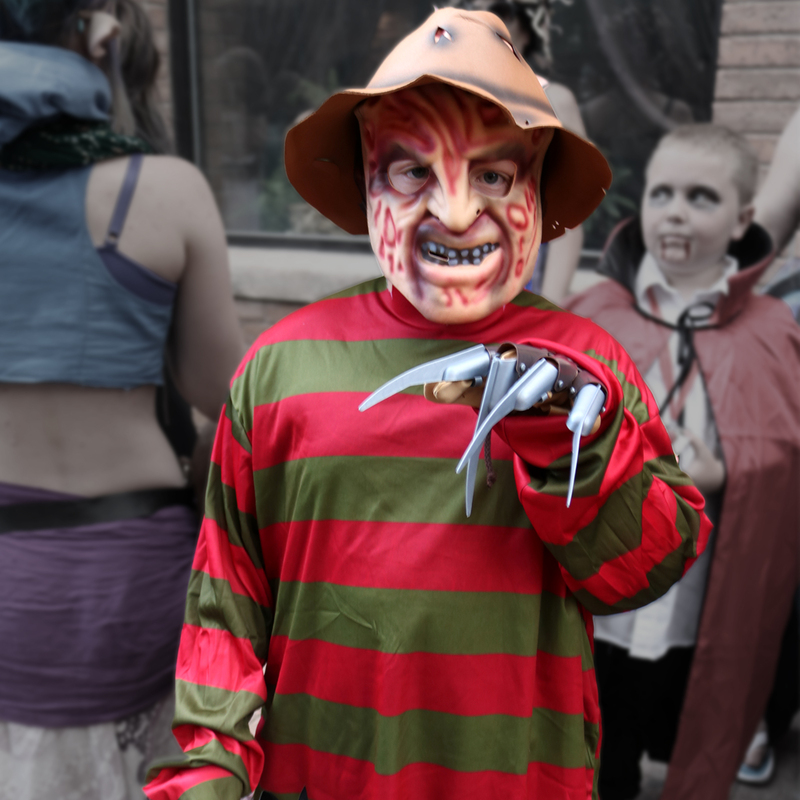 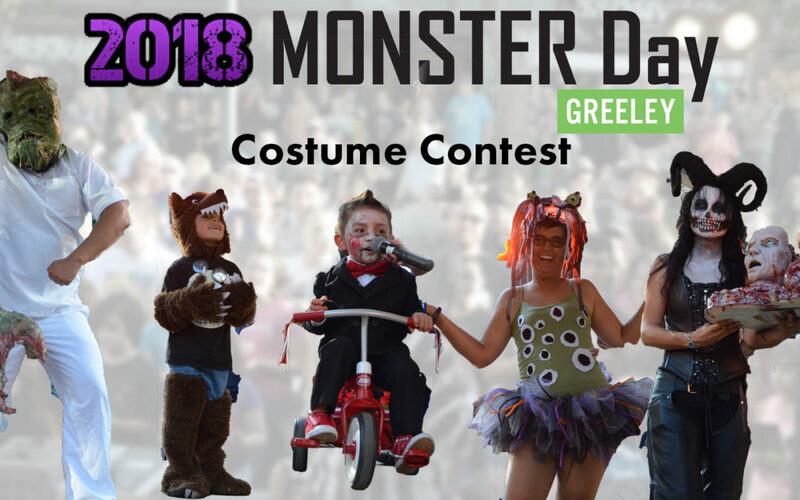 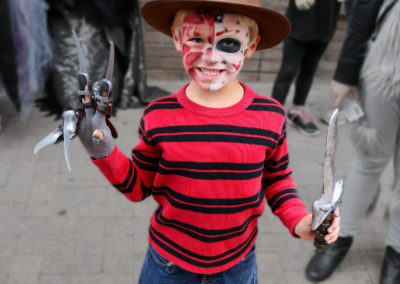 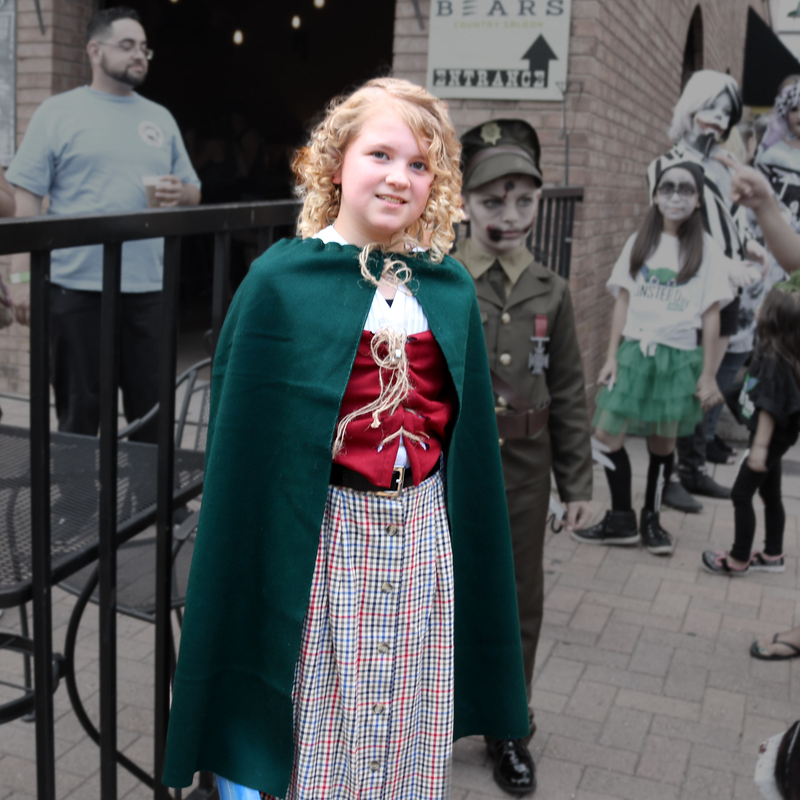 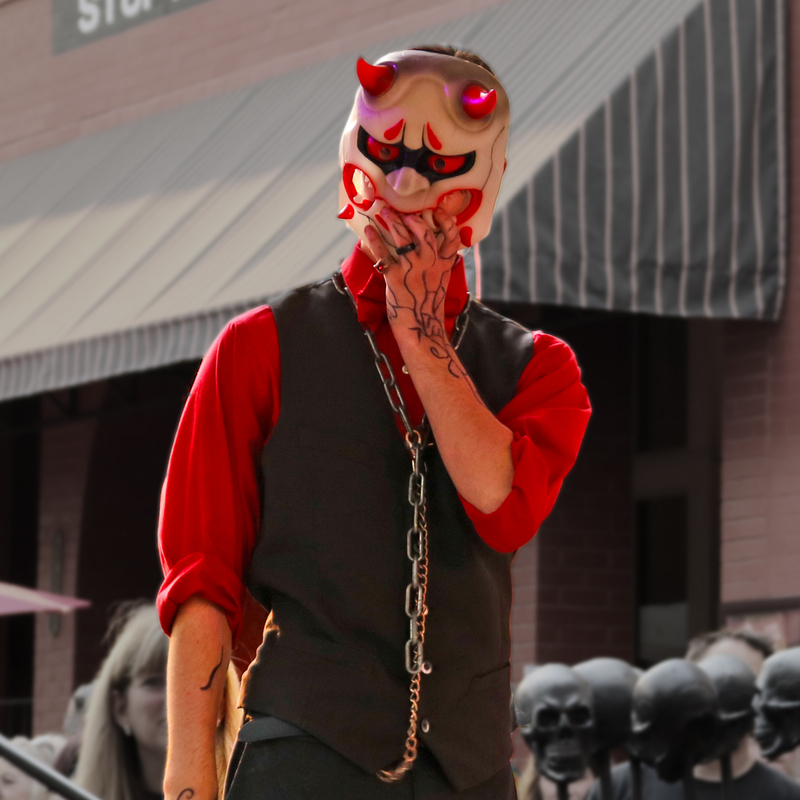 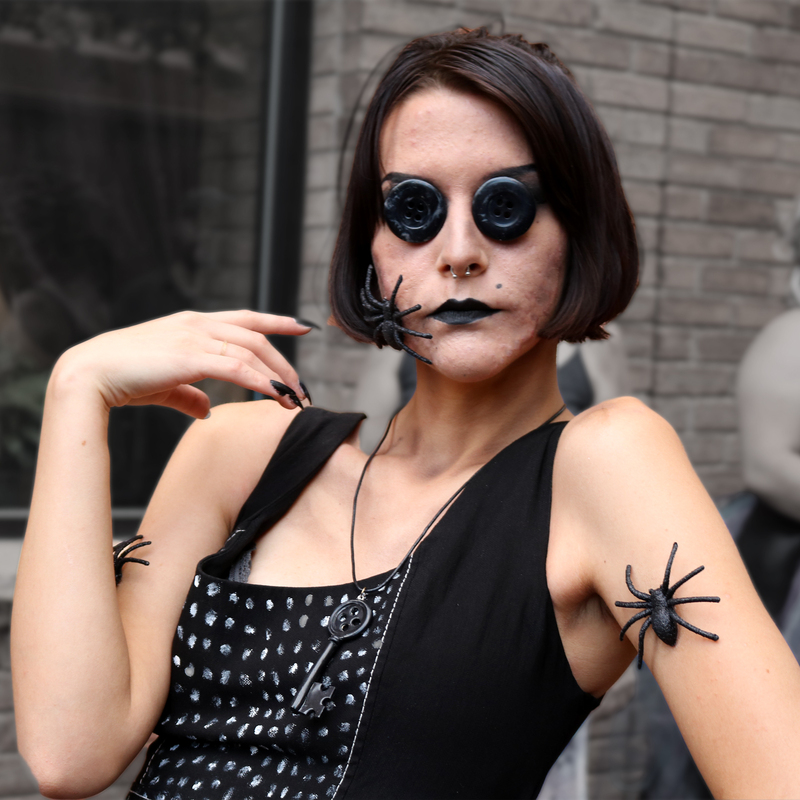 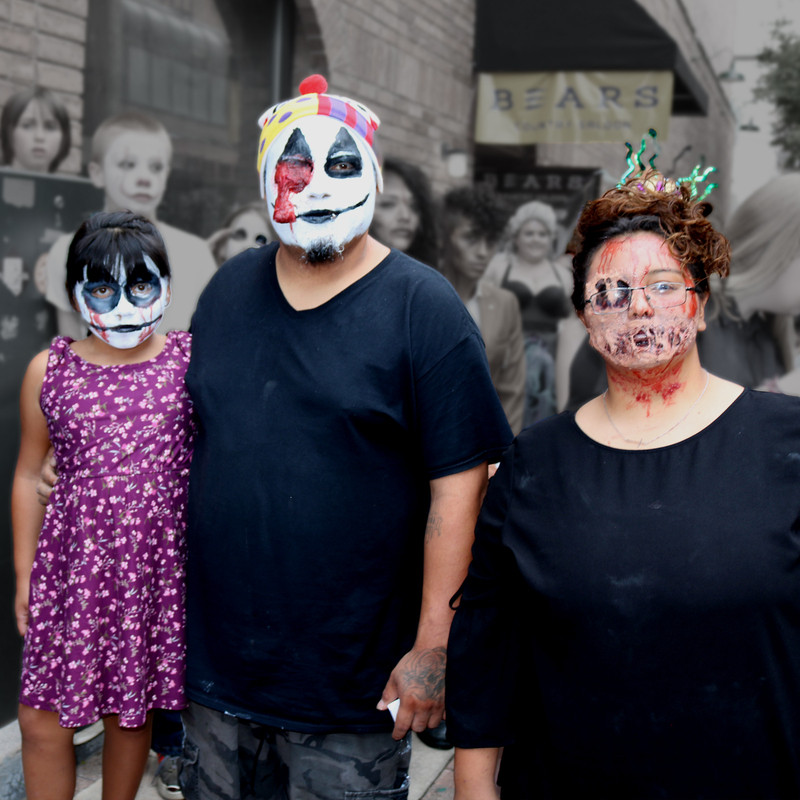 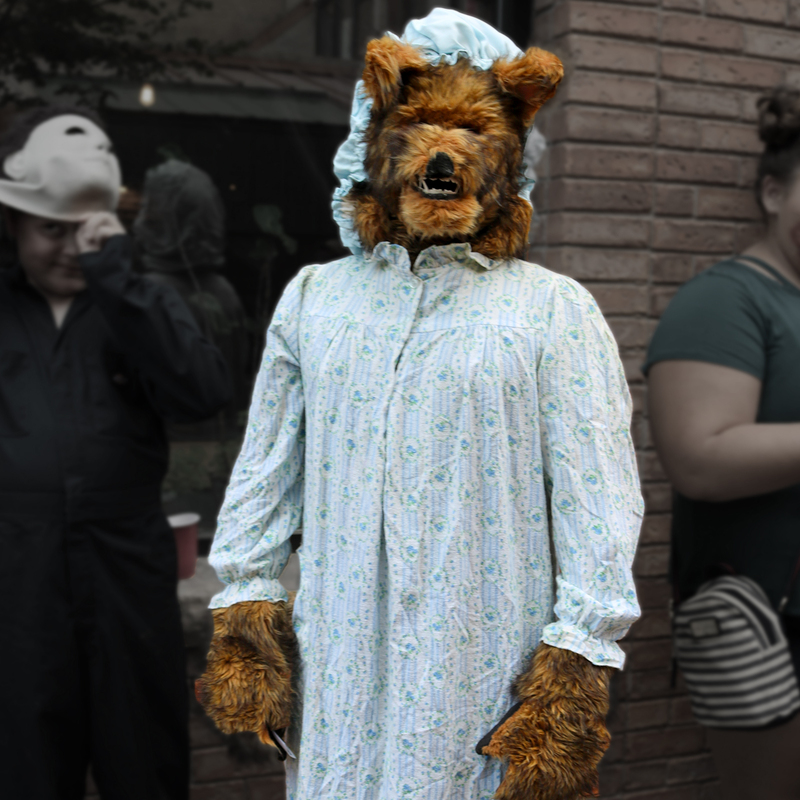 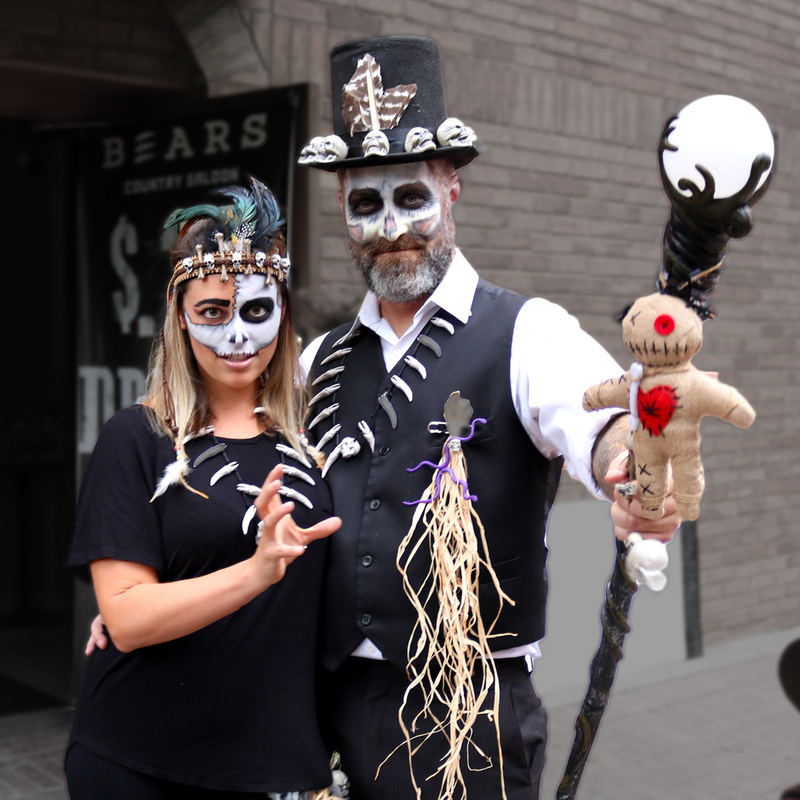 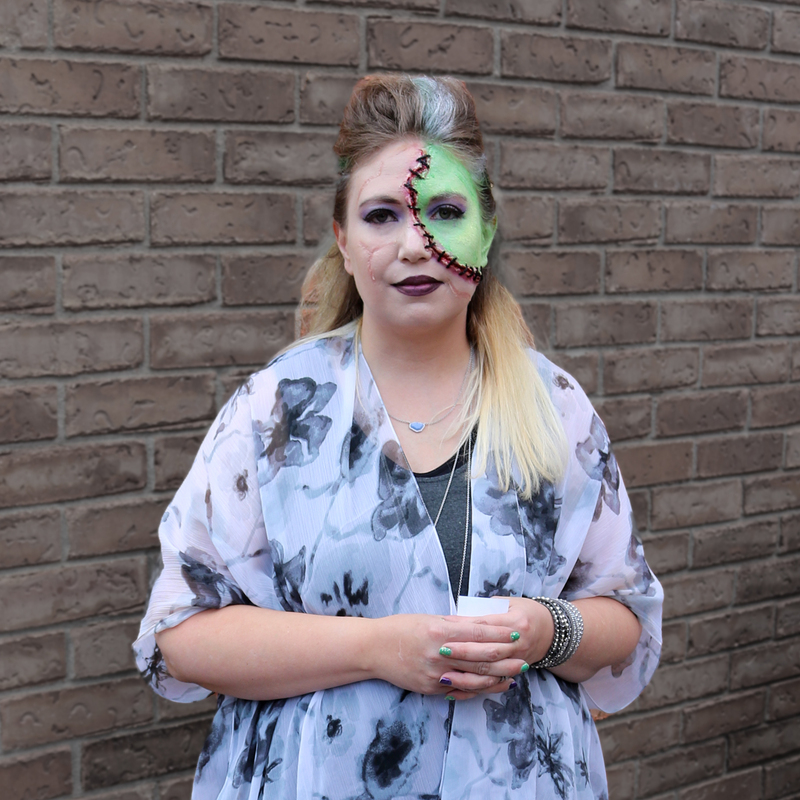 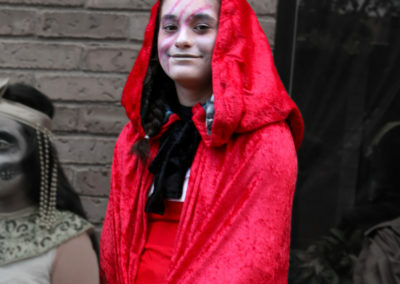 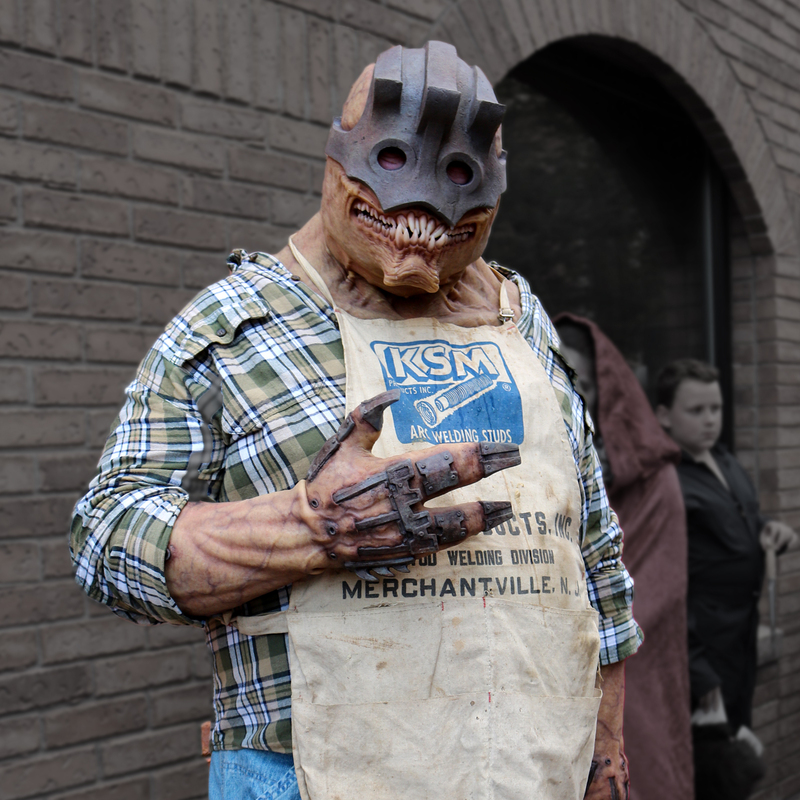 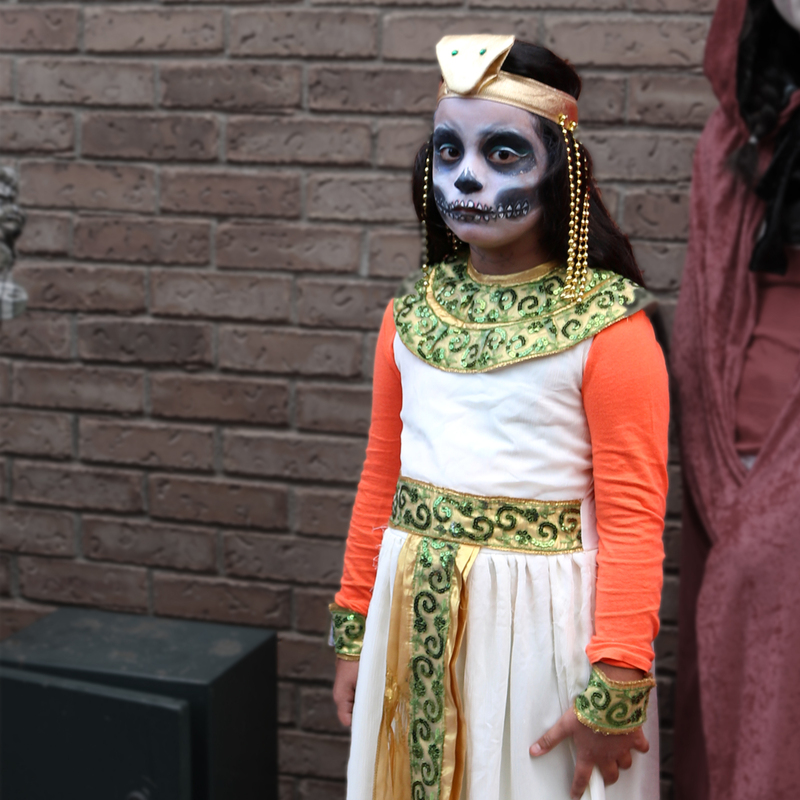 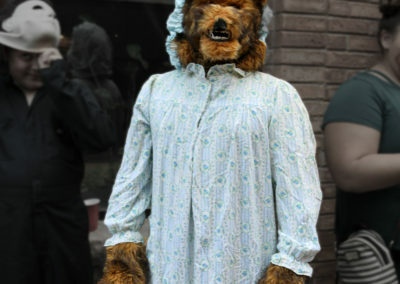 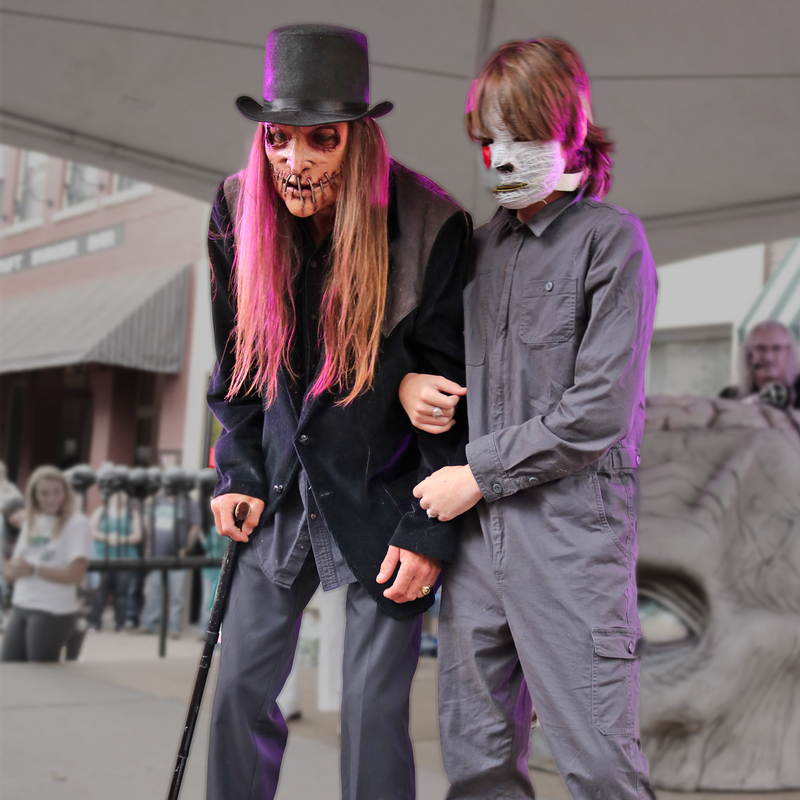 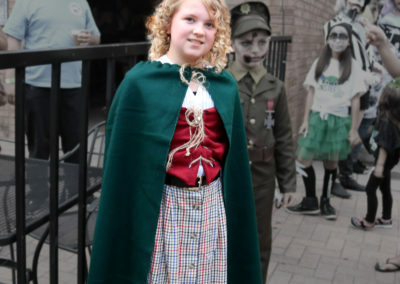 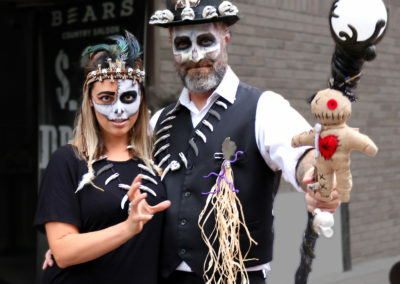 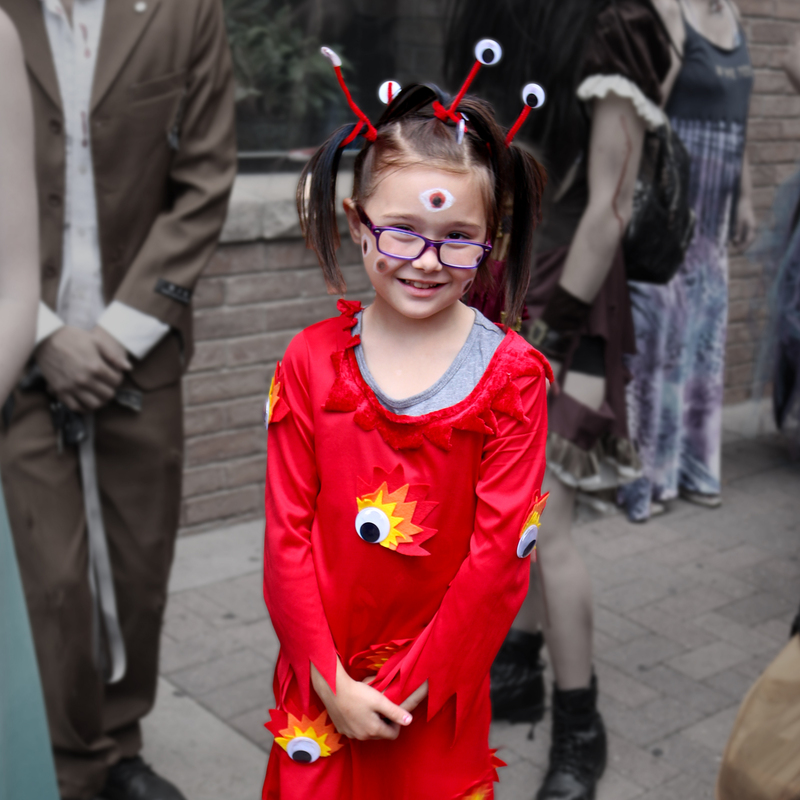 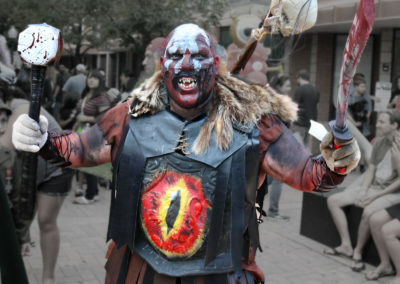 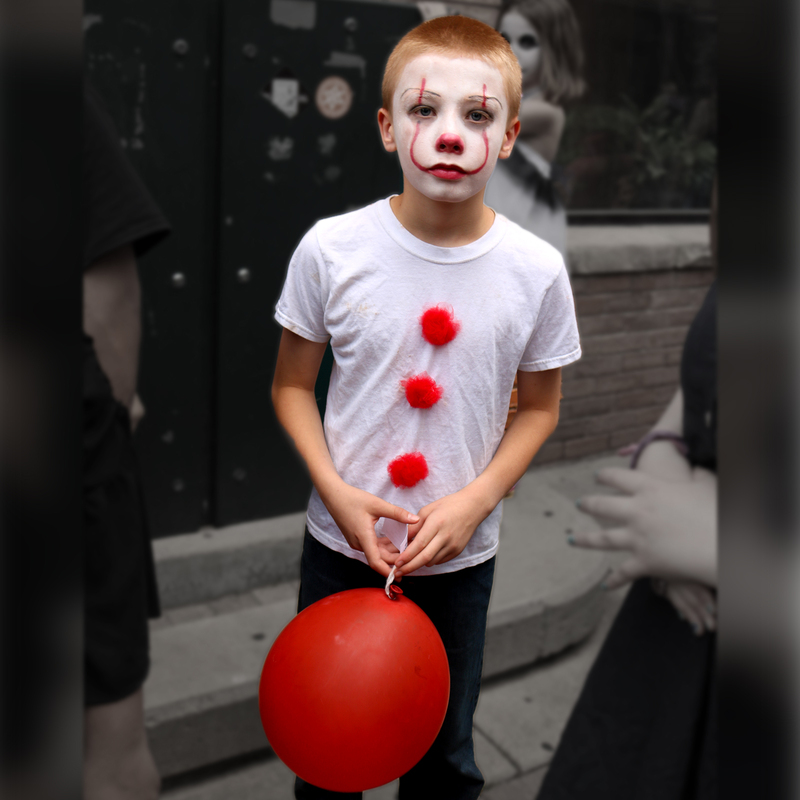 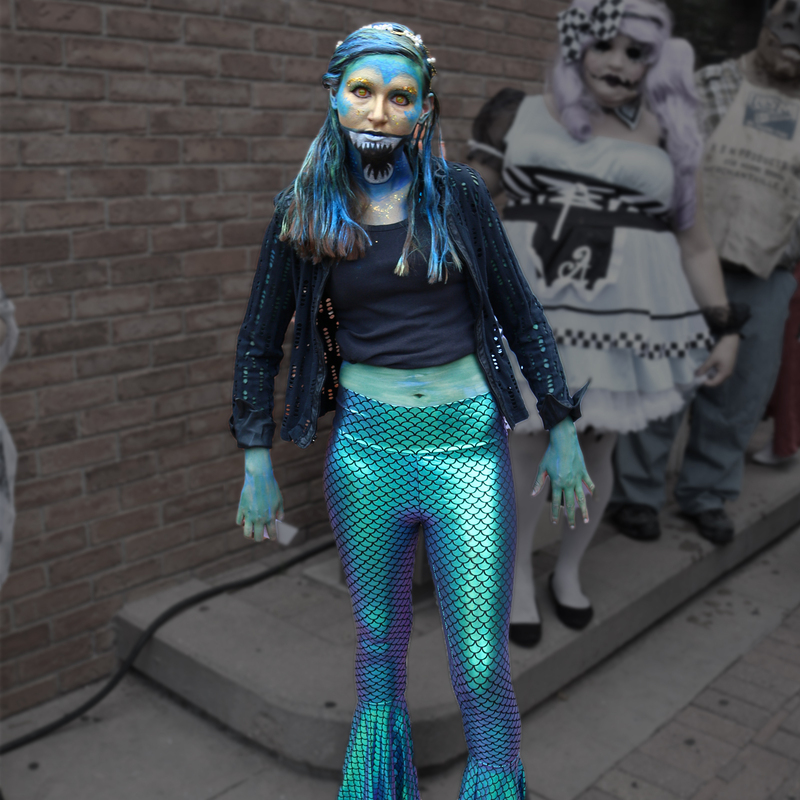 The 2018 Monster Day costume contest happened on August 18, 2018, in Downtown Greeley. 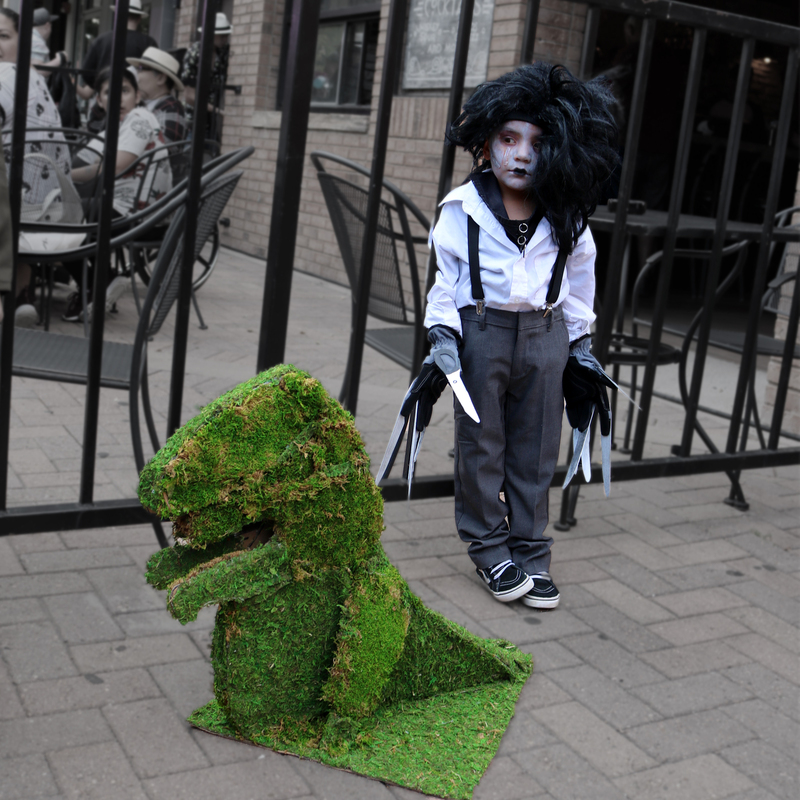 There were creatures everywhere and we had 40 costume entries strut their stuff on stage for a chance to show off their monster costumes and try to win prizes from Distortions Unlimited. 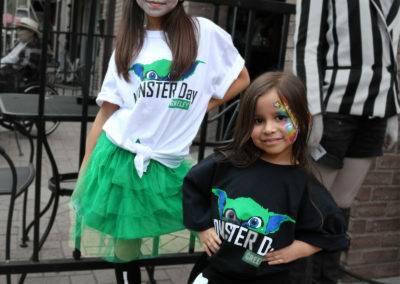 Check out these contestants! 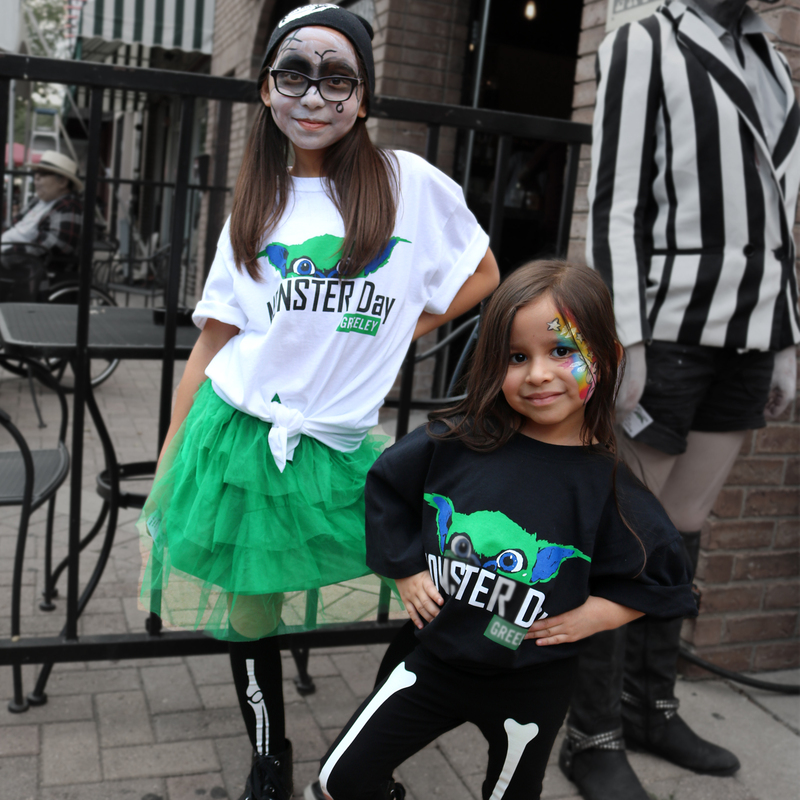 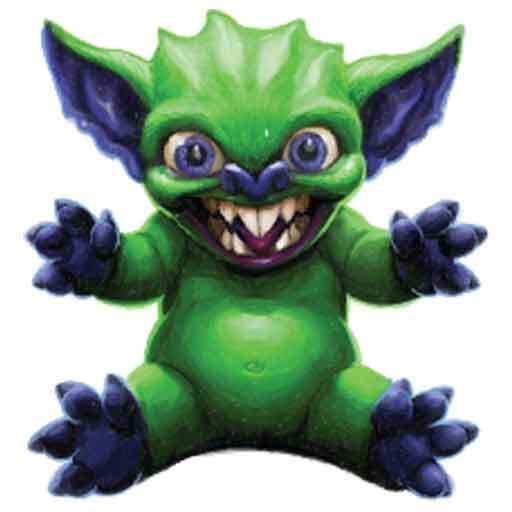 We'll see you at Monster Day 2019!